After a bit of waiting on the part of owners, Huawei is shipping out the Android Wear 1.4 update, labeled as MEC23L (Marshmallow), to the Huawei Watch. This update will bring speaker functionality, as well as the ability to place and receive phone calls while the device is synced to your smartphone via Bluetooth. Additional features inside of the update are new wrist gestures, plus added support for additional messaging applications when using your voice to dictate messages. All of the info you need on what to expect can be read here. This update has been in testing since late December, but as we creep into March, no doubt many owners have been eager for their devices to receive it. 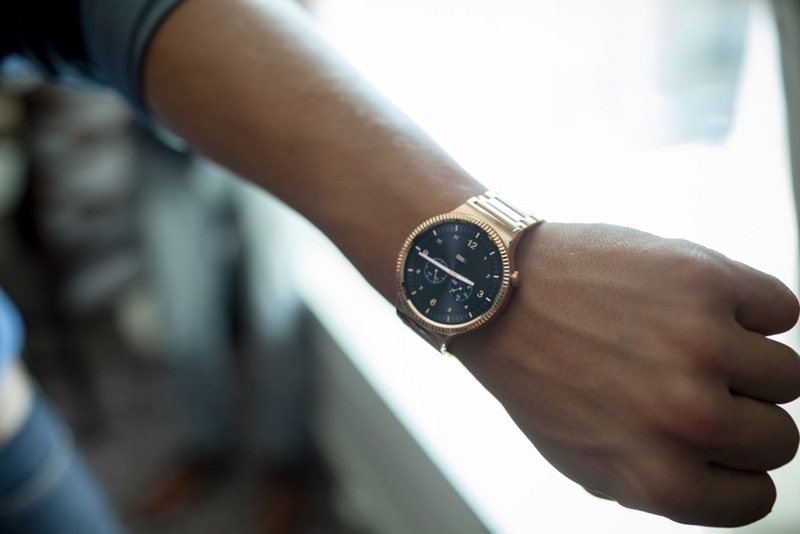 According to Huawei’s community forum, the update is set to begin rolling out via OTA today, so if you own this smartwatch, be on the lookout for the update later today, or sometime this week. Let us know if you receive it, and in the meantime, check out our hands-on with the Marshmallow update below.